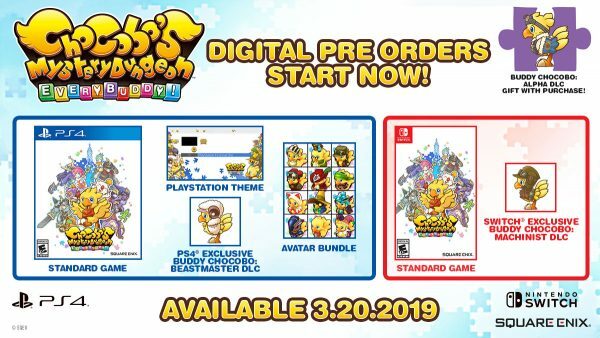 Square Enix has announced that Chocobo’s Mystery Dungeon: Every Buddy! 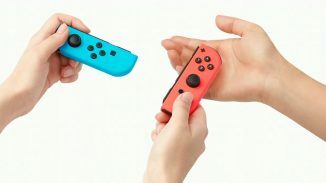 will launch on the PlayStation 4 and Nintendo Switch in the US and Europe on March 20. 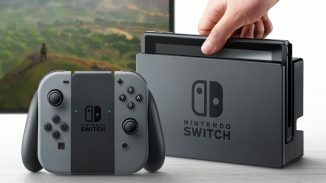 Check out the trailer below and read more about the game. Chocobo’s Mystery Dungeon: Every Buddy!, a reworking of the 2007 game Final Fantasy Fables: Chocobo’s Dungeon, is back and better than ever, with unique new dungeons, a new buddy system to recruit monsters and other characters as allies, and a local co-op system to play with your friends as you maneuver through randomly generated dungeons. 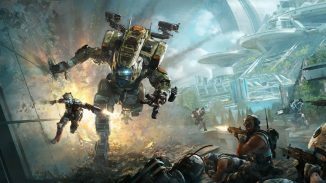 Was Single Player Really Needed For The Titanfall Series?